Carnival Splendor has come out with the most amount of votes in the “Best Miami-Based Cruise Ship” category in this year’s Cruise Ship Awards by Cruise Hive readers. The Carnival ship won the category which also included four other ships, we chose one ship from each major cruise line to make equal. In a close second place came the Celebrity Reflection operated by Celebrity Cruises and in third was Royal Caribbeans Empress of the Seas. The fourth was the Norwegian Sky and surprisingly in the last place was the MSC Divina which is part of the MSC Cruises fleet. Carnival Splendor is in a class of its own with no other like it in the fleet. The 113,300 gross ton vessel sails Eastern and Western Caribbean cruises out of Port Miami but sadly the ship won’t stay in the Carnival fleet. Just recently the cruise line announced the ship will be transferred to P&O Australia in late 2019 so cruisers should make the most of the ship before then. 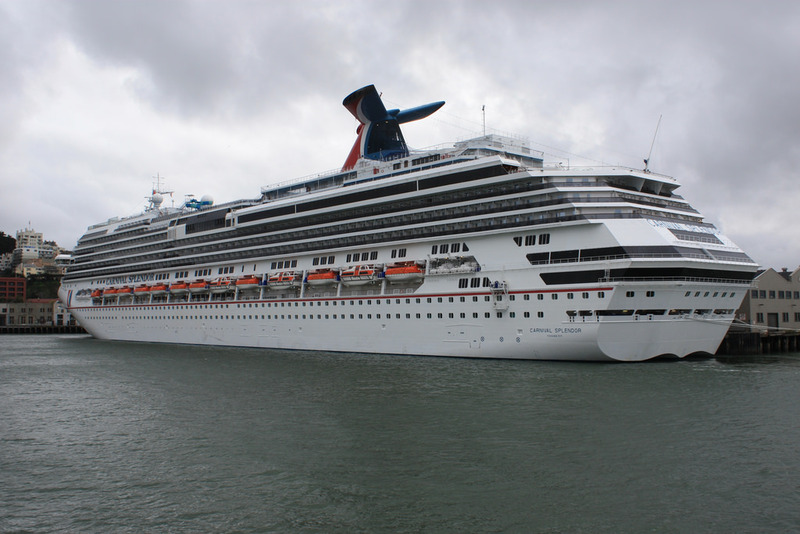 Carnival Splendor can carry over 3,000 guests at double occupancy along with over 1,100 crew members. 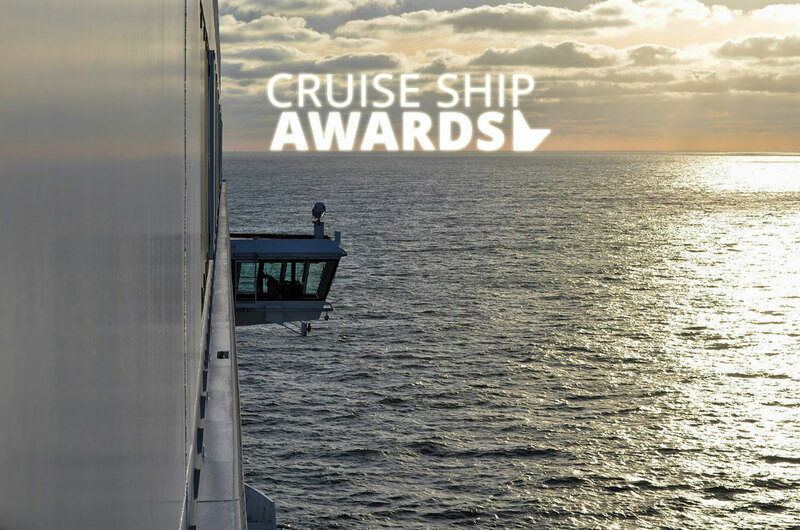 The Cruise Ship Awards are different from most in the industry where new categories were added each month. Since September 2016 Cruise Hive readers have been able to vote only once in each category, any double votes were not counted.